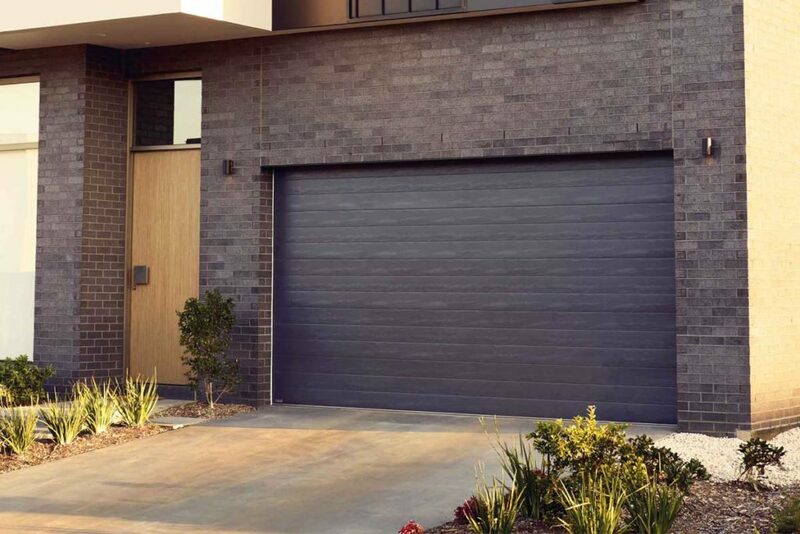 Designed to suit both modern and traditional homes, we have a wide selection of classic roller doors and contemporary sectional doors to choose from. 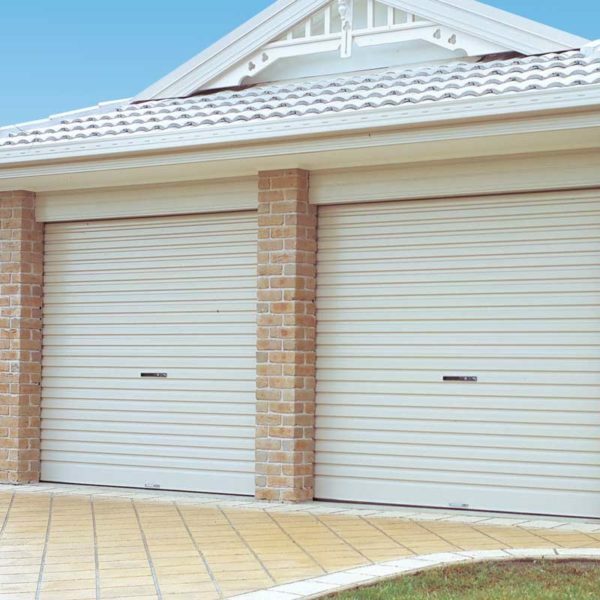 River City Doors have over 17 years experience providing our valued customers with the highest quality garage doors. 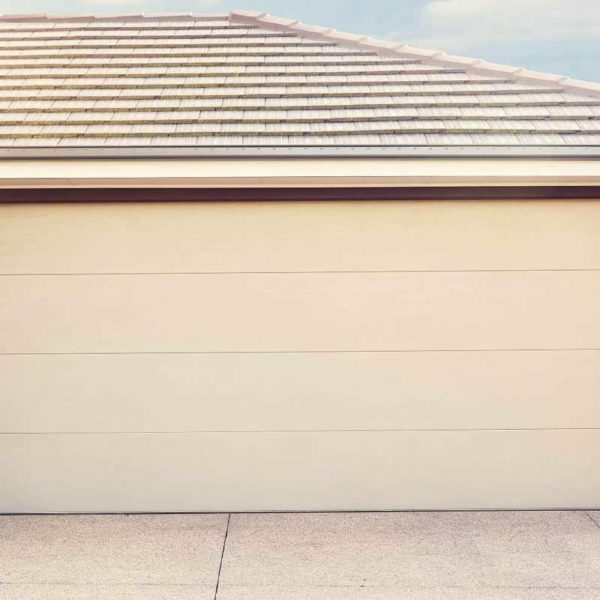 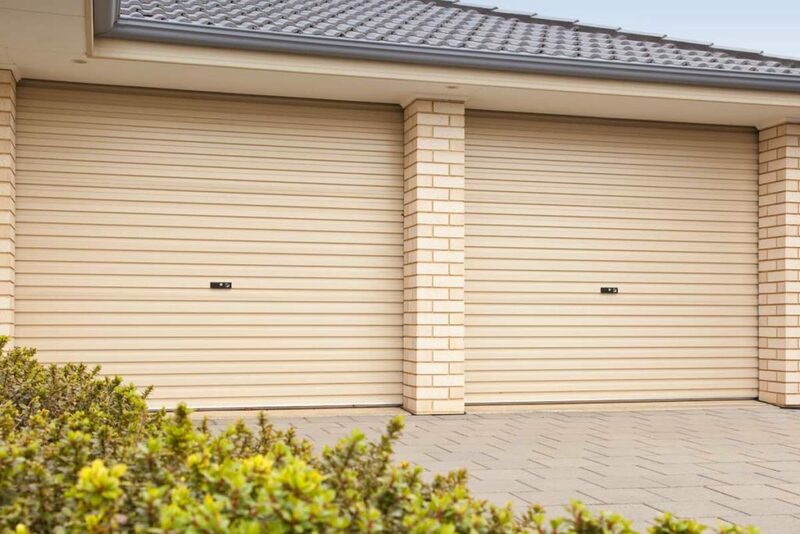 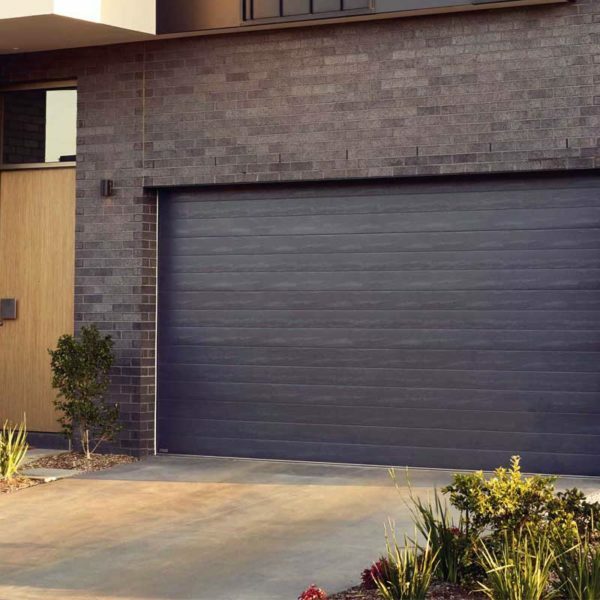 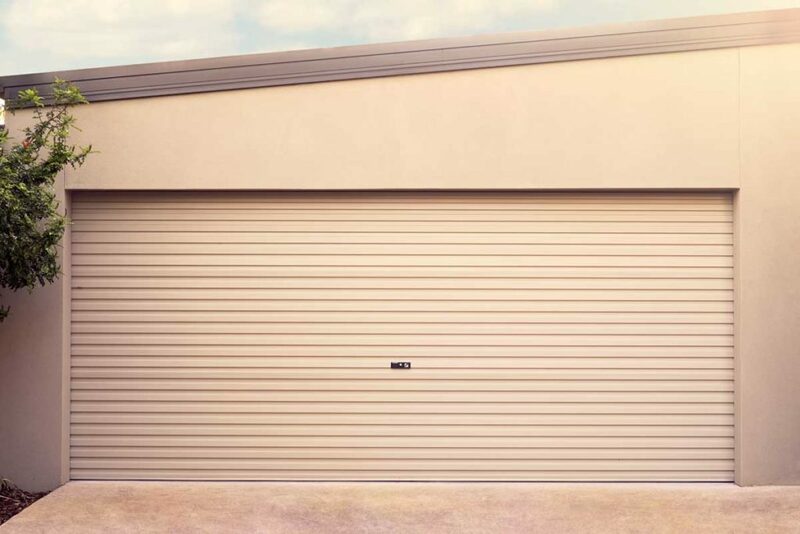 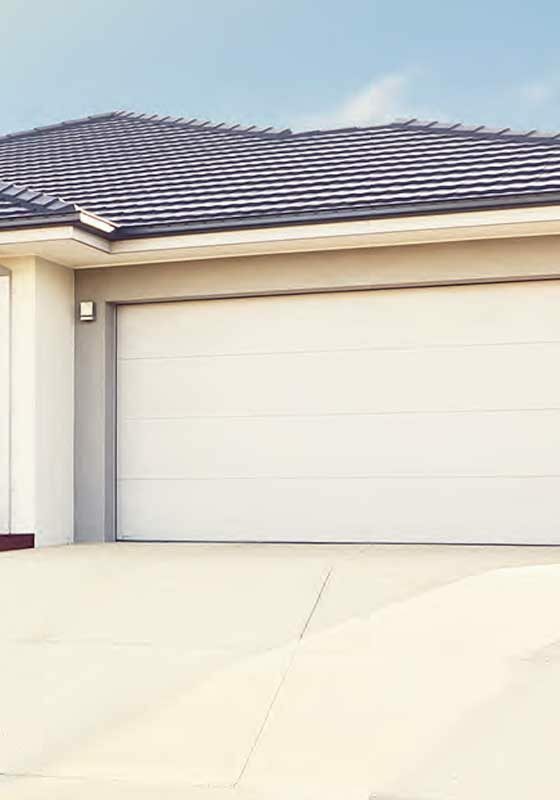 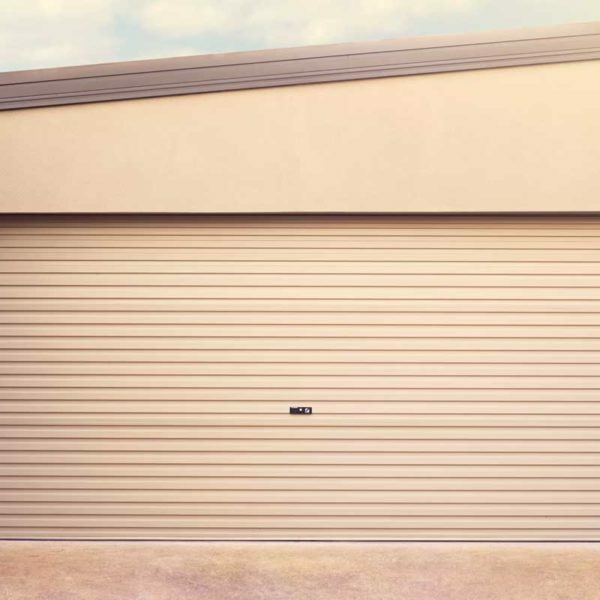 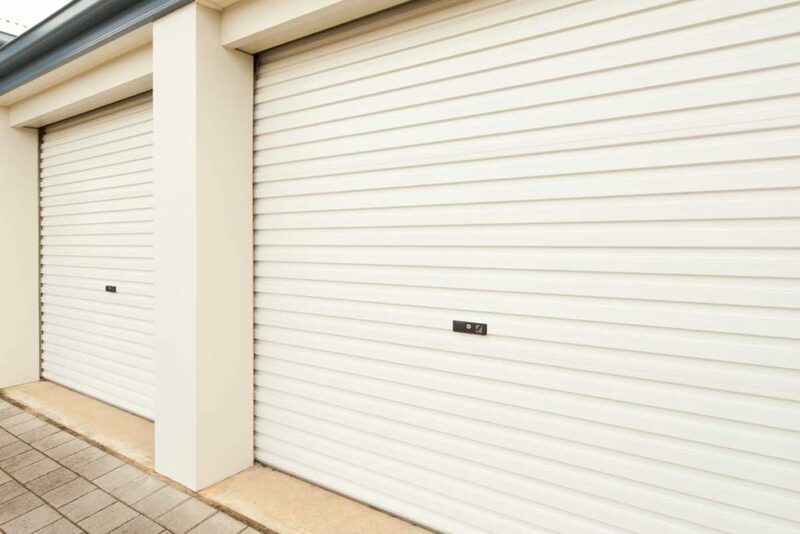 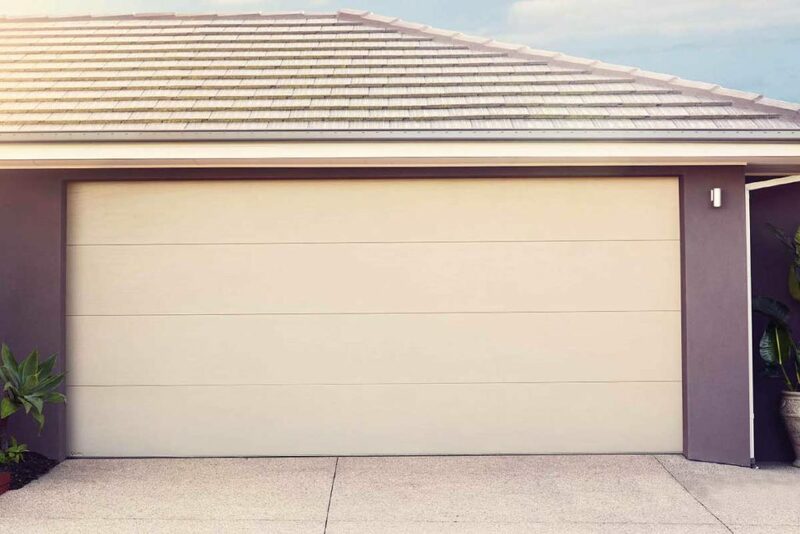 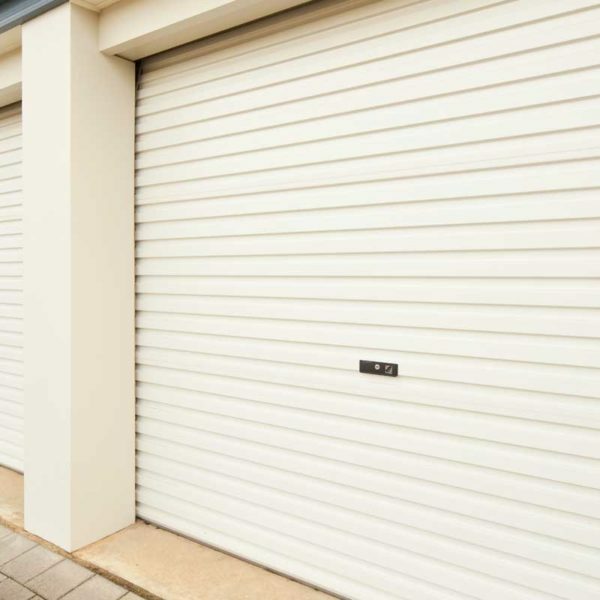 Our range of garage doors comprises of Roller Door and Sectional Door options available in both single and double door sizes. 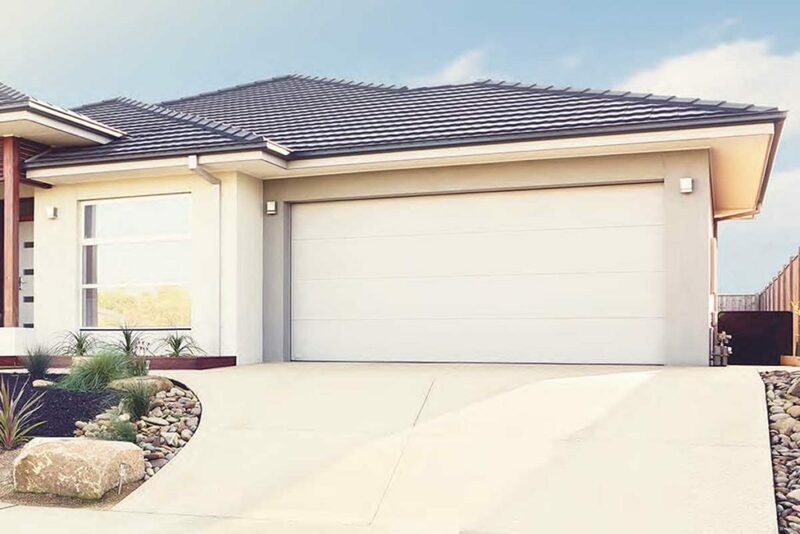 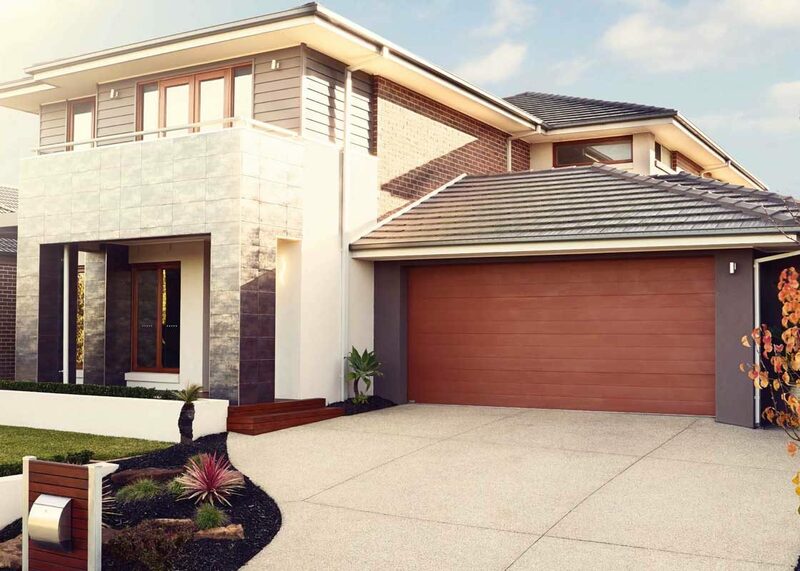 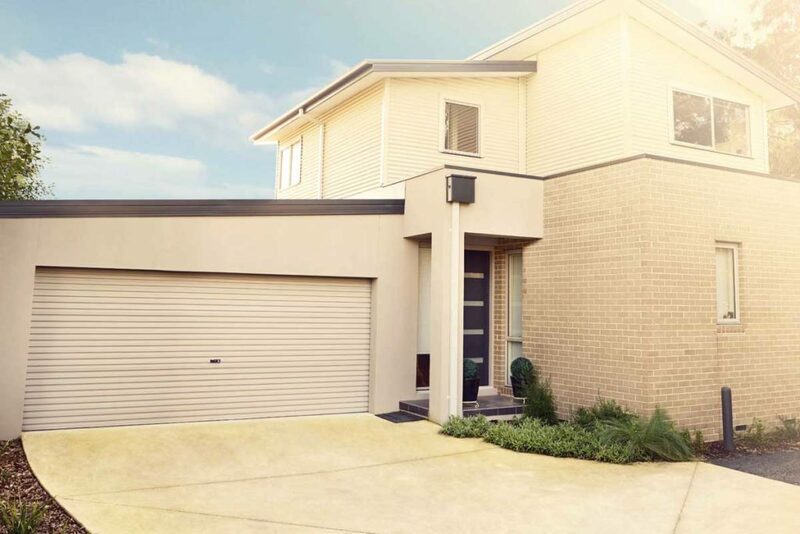 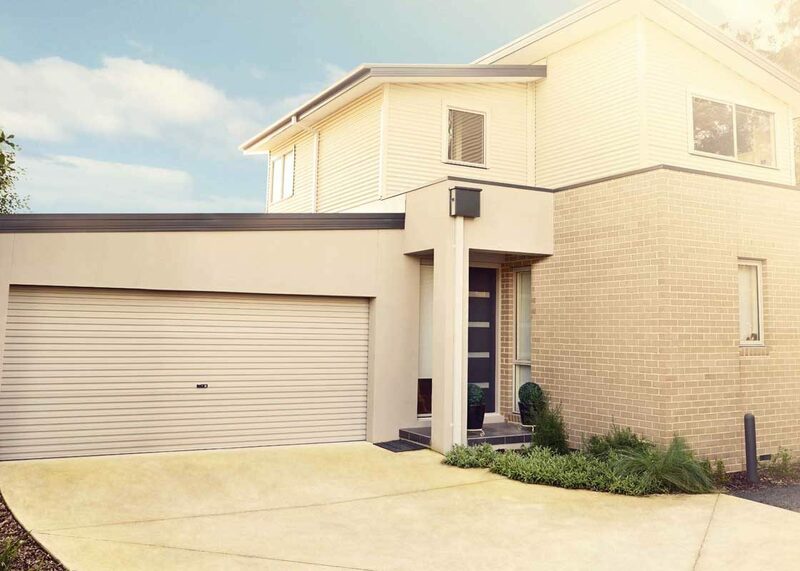 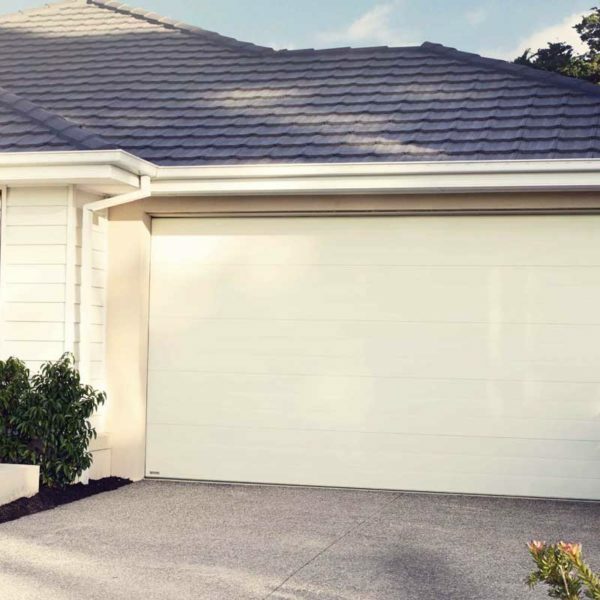 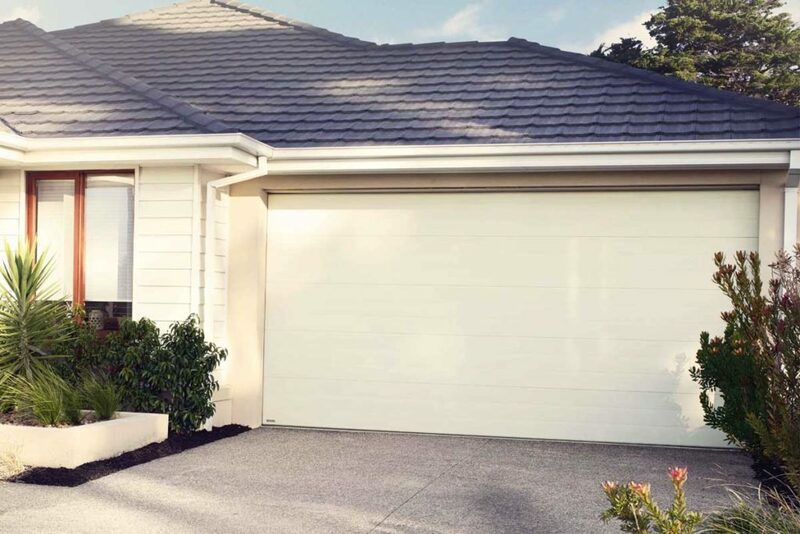 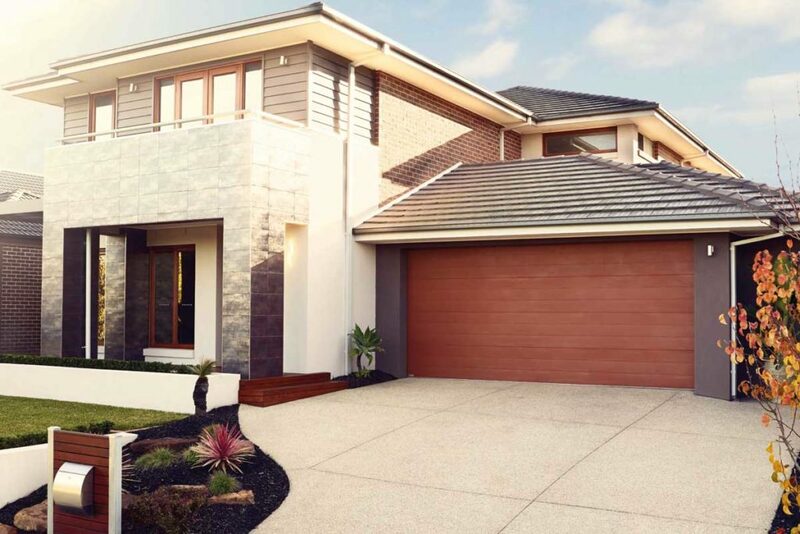 With a range of Colorbond® colours to choose from, you are guaranteed to find a colour that complements your home. 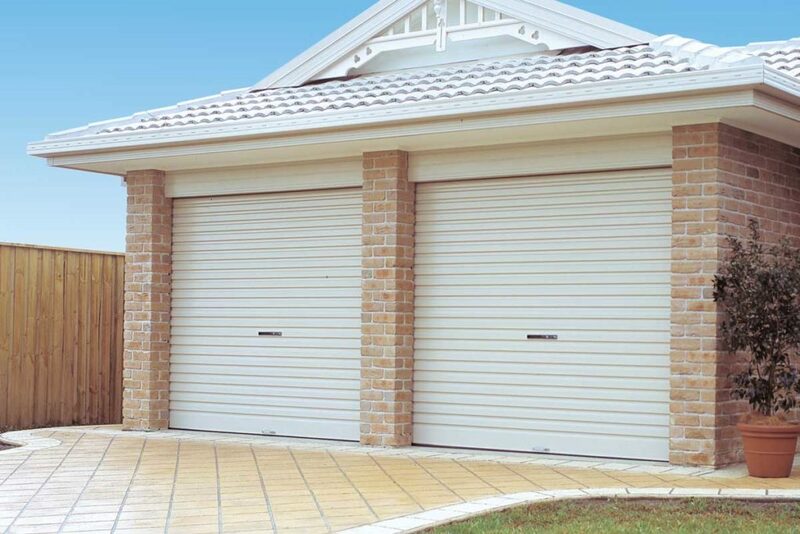 Contact the River City Doors team to organise your free measure & quote and then let us take care of the rest! 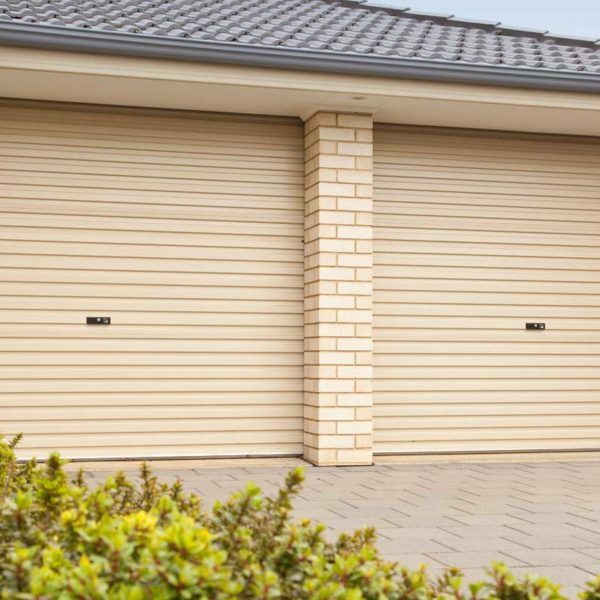 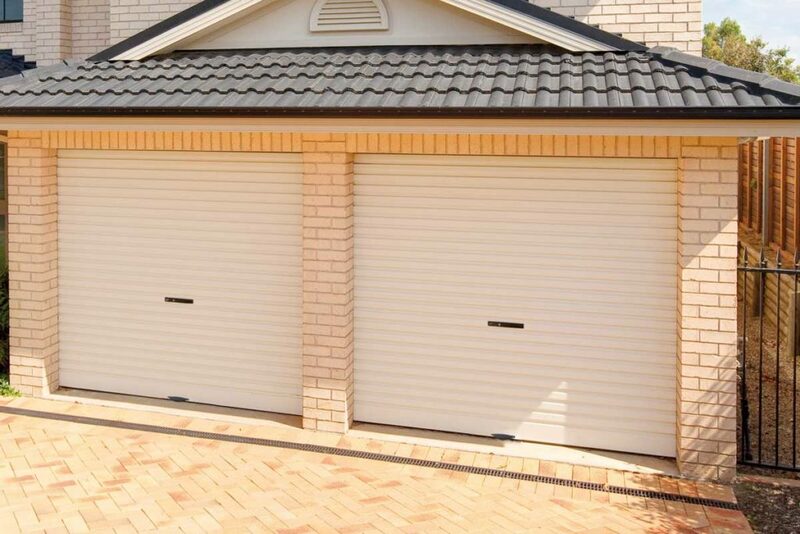 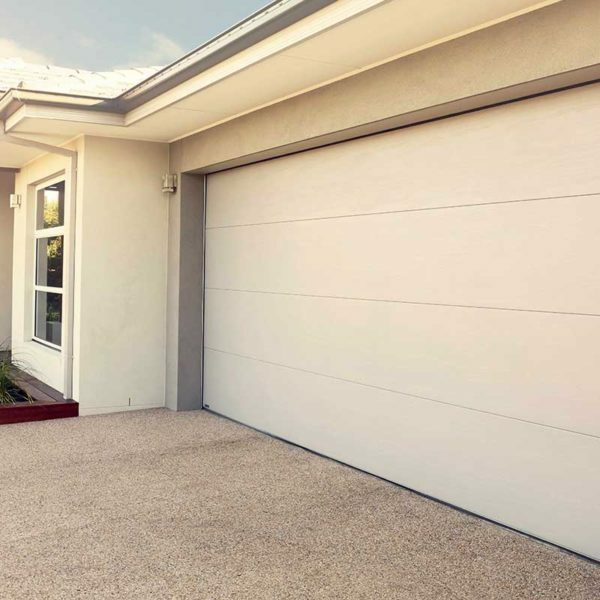 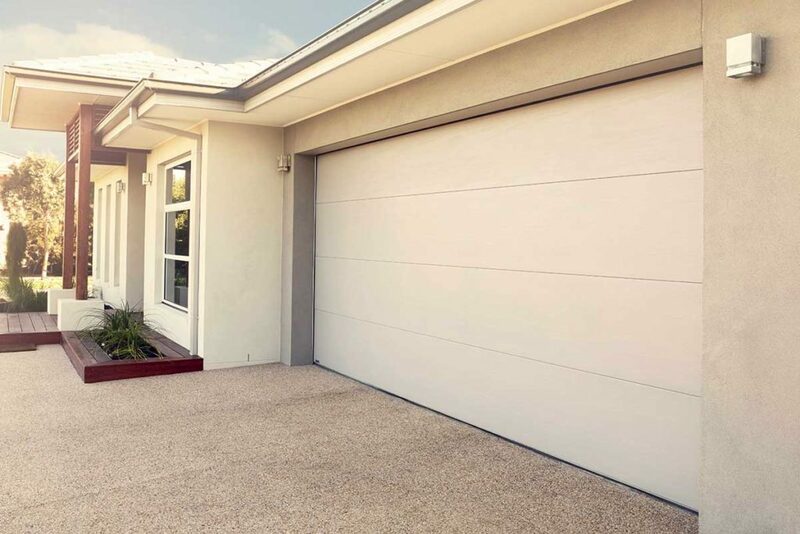 Why would you choose a Sectional Garage Door? 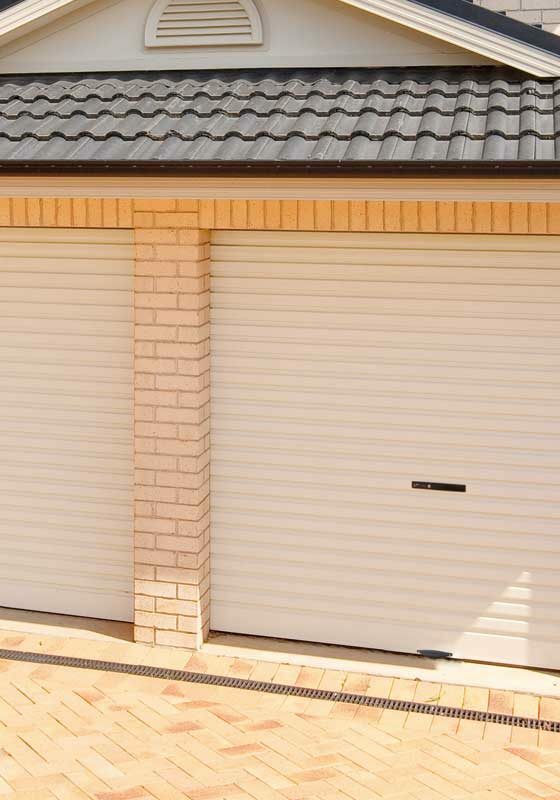 Why would you choose a Roller Garage Door?